If you are looking to drive traffic to your website, then look no further than Facebook Advertising. 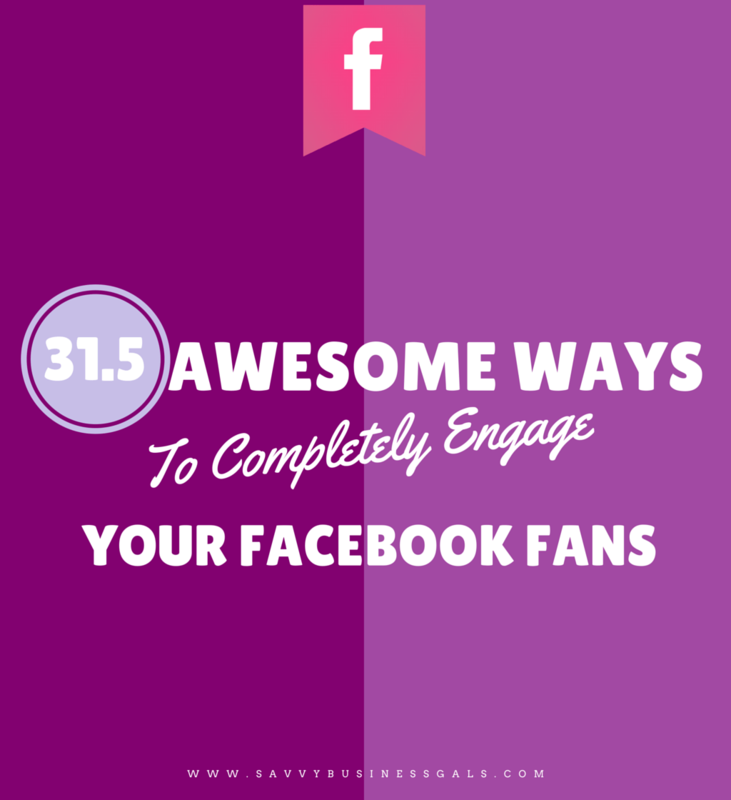 Facebook ads can be used to increase the amount of users that are sent to dedicated landing pages. It’s great if the users end up on the landing page as they may end up purchasing products or signing up for newsletters. Link Click Ads helps with promoting websites. These ads send people to particular pages on the website for example, a landing page or a blog post. These ads can be used with more than one placement. This allows the ad to be delivered across several News Feeds. A larger audience will be reached. The performance of Link Click Ads is excellent as they increase the amount of page likes that your page has. Link Click Ads and Facebook Video ads are the the same. But with video ads, the ad features a video rather than a still image. 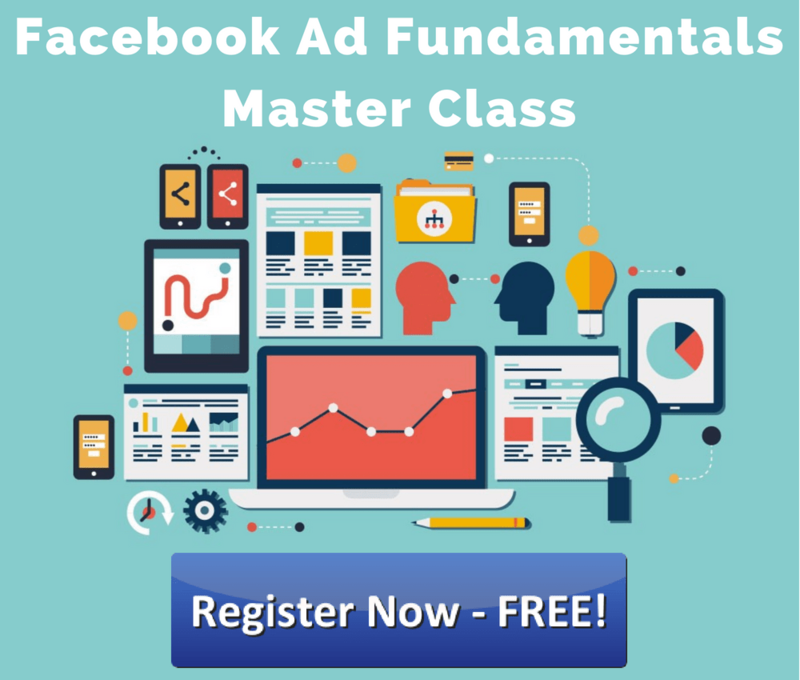 Learn plenty more about Facebook video ads here. 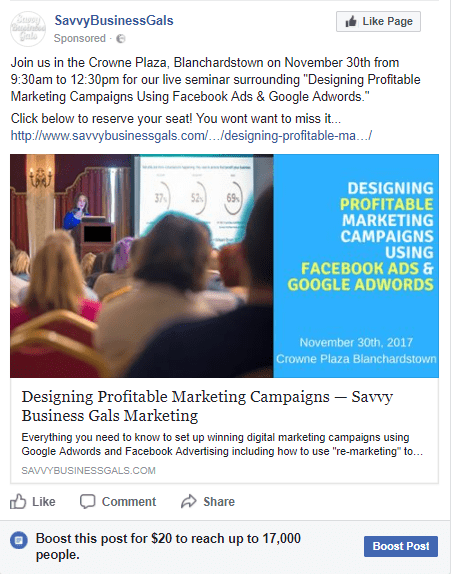 At Savvy Business Gals, we know how the right kinds of Facebook advertising for driving traffic to your website. We can help to create great results for your company. 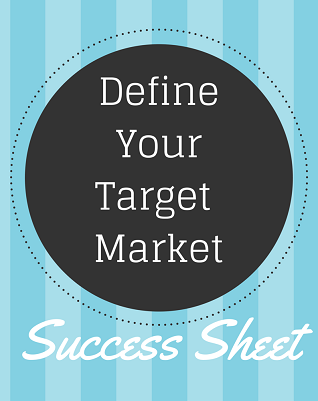 Check out our website or book a FREE strategy session.